An Izard County native, Adam is a 2018 graduate from Arkansas State University. He majored in Multimedia Productions with an emphasis in sports broadcasting and a minor in criminology. Miranda Reynolds is now a part of the KAIT news team working as both a reporter and producer. She has lived in Arkansas her entire life. Aaron Castleberry joined Region 8 News behind the scene in January 2016 as an Associate Producer. 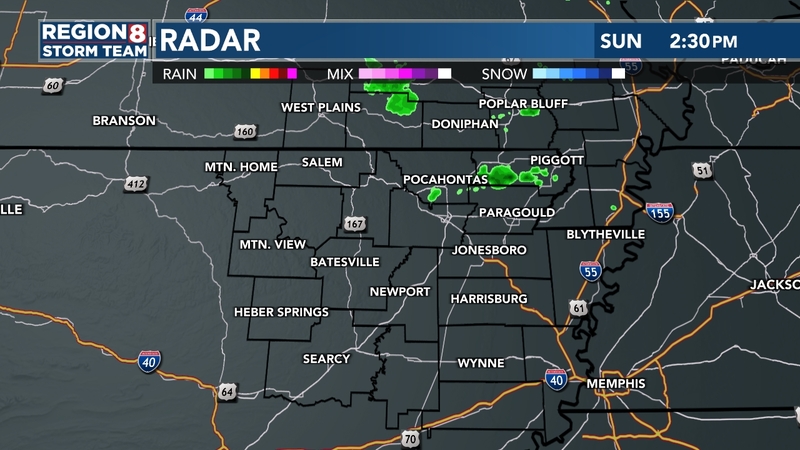 Along with his duties as the producer for Region 8 News at 6:30, he is also a perusing his true passion as Digital Meteorologist for the Region 8 StormTeam.